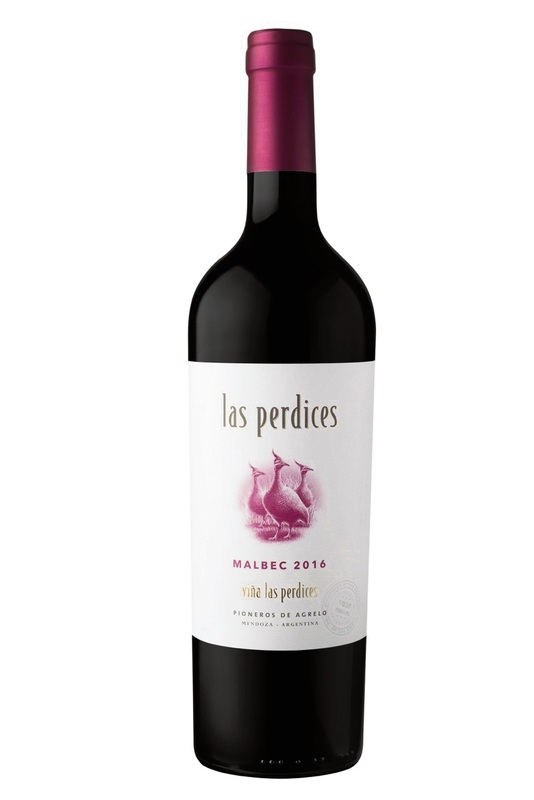 WORLD Malbec Day is celebrated each year and this year it’s April 17. 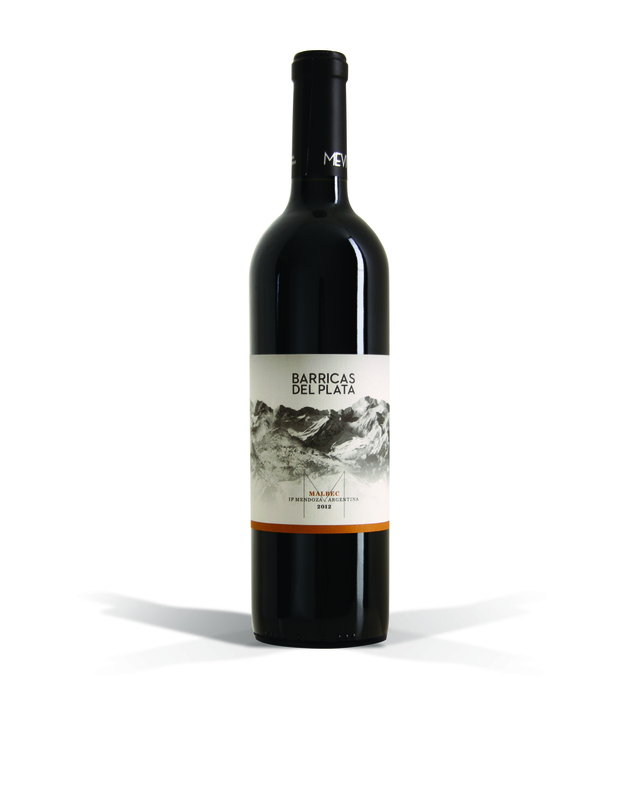 Known for its dark fruit flavours, robust tannins and dark violet colour, this full-bodied red wine is popular with wine lovers across the world. Originally grown in south west France, Malbec was introduced to Argentina in 1853 and is now the region’s most celebrated wine. Argentina is the home of polo, tango and great steak, but you can pair Malbec with barbecued meats, savoury sausages, roast pork and cheese. Malbec is considered a national variety in Argentina, but the grape is also grown in Western Australia, where it is blended with Cabernet Sauvignon and Shiraz, as well as standalone wines. 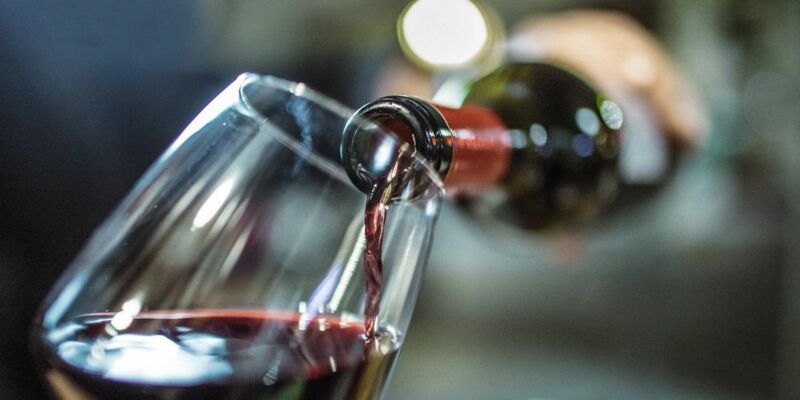 — Scroll down to see the top three picks for this year’s World Malbec Day or tell us your favourite WA wine at editorial@communitynews.com.au. Bouquet of herbal vegetative dark cherry. Palate is quite round, medium rich and shows a touch of maturity. Soft tannin mouthfeel with plum overtones that is persistent, savoury and tasty. Dark purples tinges. Very fragrant plum, ripe black cherry palate. Superb round and quite rich mouthfeel balanced by mild savoury undertones and noticeable oak maturation. Superb deep hue. Enchanting bouquet of complex cocktail ripe dark fruits. 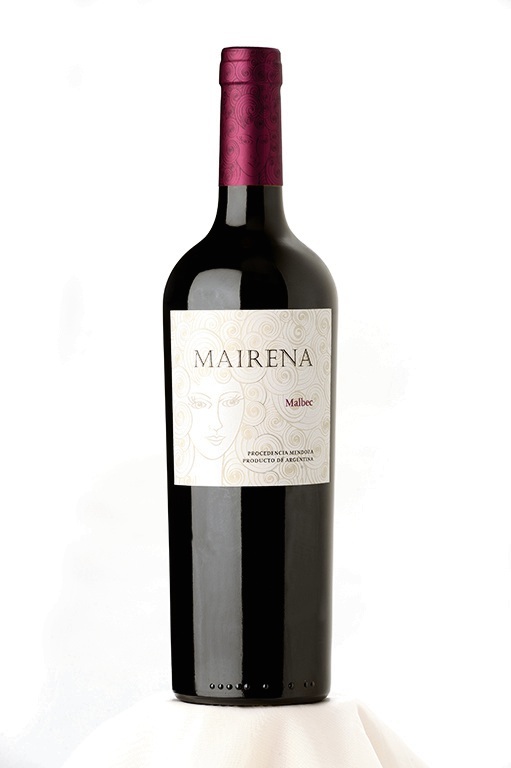 This is an outstanding expression of Malbec, round, rich, deep with no edges. Very elegant, persistent flavours balanced by soft grainy tannins. 92/93 points $33 Available: Re-Store, Boatshed Loft, Winebox, Liquor Barons Mosman Park, Winethief.